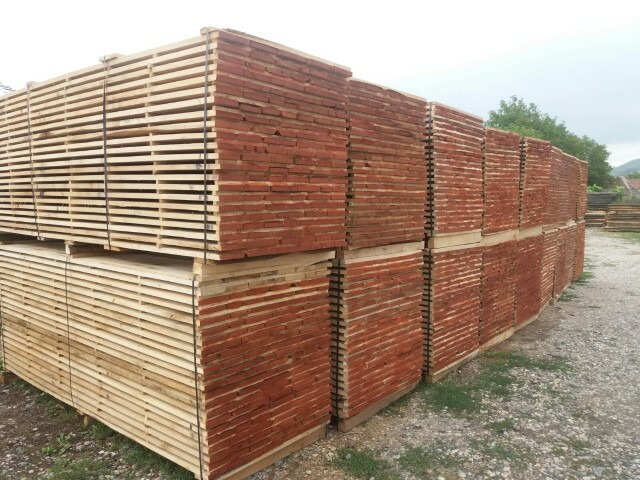 Sell oak timber, kd, edged, on pallets - Demands and Offers for wood and wood products. 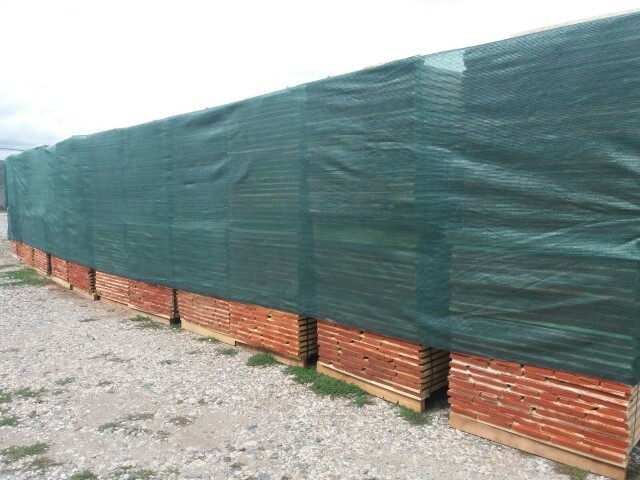 ID 462011 Sell oak timber, KD, edged, on pallets, waxed, lenghts 100mm - 3100mm (90% over 2000mm), thickness 27mm, width over 100mm. Price: 355 euro / m3. Sell oak timber, KD, edged, on pallets, waxed, lenghts 100mm - 3100mm (90% over 2000mm), thickness 27mm, width over 100mm.